In anticipation of CES 2015 that is only a week away, Qualcomm has teased a new device that seems to have hints of the LG G Flex design language. This device will be sporting one of the company’s high-end Snapdragon 800 series of processors, but no specifics were given as to which Snapdragon 800 processor it will feature. While Qualcomm doesn’t say who is the manufacturer of the device in question, the back design is very reminiscent of the LG G Flex. The texture of the back cover is also similar to the self-healing back cover of the G Flex, which is capable of “healing” minor scuffs and scratches. The LG G Flex was previously unveiled back in October 2013 and was made available on the following month. Considering the rather close time frame, it would make sense for the G Flex’s successor to be unveiled next week in CES 2015, although it is about a couple of months later than the predecessor’s debut in 2013. 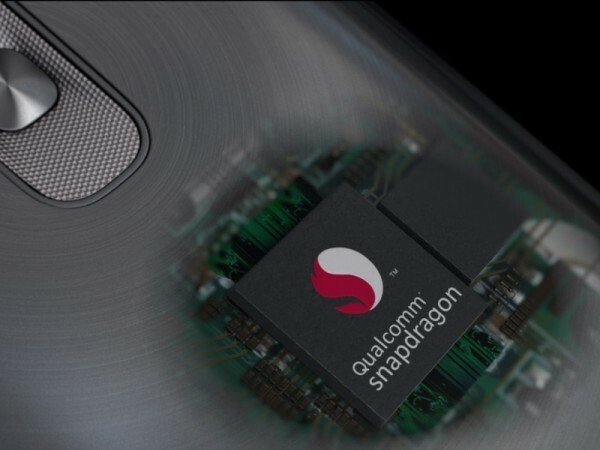 It’s unclear just which Snapdragon 800 processor will be powering this device, but it’s unlikely to be the 800 processor itself, which is already a year old. Will we be seeing the Snapdragon 801, 805, or even the 810 processor on this “mysterious” device? We’ll just have to wait for CES 2015 next week.